China is playing an increasingly important leadership role in the global apparel and fashion consumer market. The 2019 global fashion industry report released by fashion media BoF shows that China or beyond the United States will become the world's largest fashion market in 2019, and will lead the global consumer market in a higher dimension, focus on ecology and sustainable development, and promote diversified markets and industries. Chain synergy innovation. 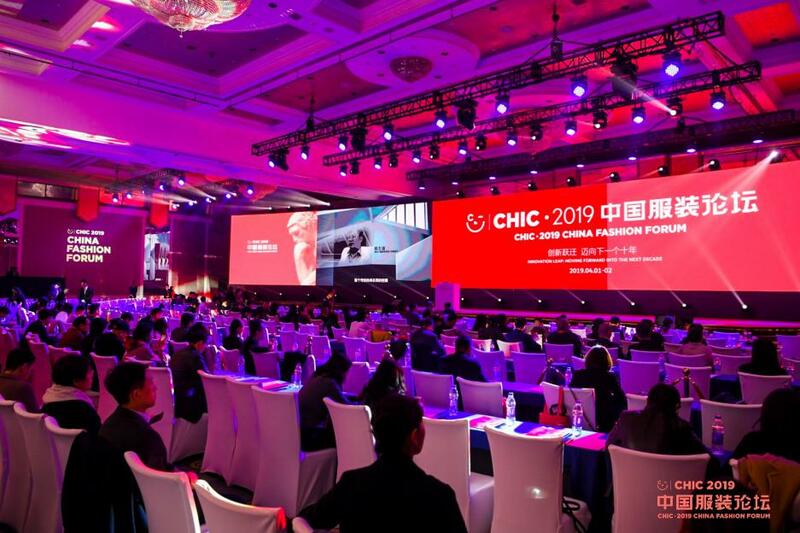 From April 1st to 2nd, the â€œCHIC 2019 China Fashion Forumâ€ hosted by the China National Garment Association was held at the China World Hotel in Beijing. The forum was held on the theme of â€œInnovation Transition: Going to the Next Decadeâ€. A broader time scale to look at the upcoming socio-economic business challenges, think about how to prepare for future consumers, and build a framework of action for the next decade to drive excellence. 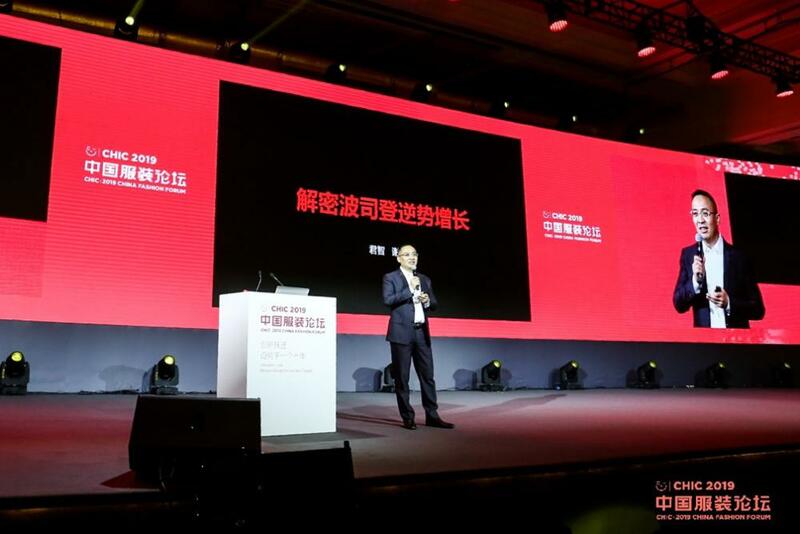 Nearly 1,000 guests including global fashion leaders, innovation masters, Chinese fashion entrepreneurs, cross-border experts, designers and retail representatives attended the conference to discuss the foreseeable innovation and sustainable development in the next five to ten years. Topics in many areas such as competitiveness and leadership. On the morning of the first day of the forum, the theme was â€œThinkers' Meeting â€“ New Cycle: Building Our Tomorrowâ€. Sun Ruizhe, president of the China National Textile and Apparel Council, delivered a keynote speech. Professors from the Department of Sociology of Tsinghua University, Bo Jialuo and competitive strategy experts, and Xie Weishan, chairman of Junzhi Consulting, also delivered keynote speeches from different industry and field leaders. And the two major innovation issues of leadership, connecting forward-looking insights, inspiring strategic vision, inspiring us to think about the future, explore the future, and prepare for the future. Sun Ruizhe, president of the China National Textile and Apparel Council, said: "2019 is the 70th anniversary of the founding of the People's Republic of China. China has become the world's largest producer, consumer and exporter of textiles and garments, and has become the core force supporting the smooth operation of the world textile industry system. And an important industrial platform to promote the coordination and cooperation of the global economy and culture. China's textile and garment industry has entered the 'new era' and grasped the 'new orientation', and is accelerating to become an innovation-driven technology industry, a culture-led fashion industry and a responsible-oriented green industry. â€” 'Technology, fashion, green' is becoming the new positioning of China's textile and garment industry in the new era, new label of the industry, and new social awareness." 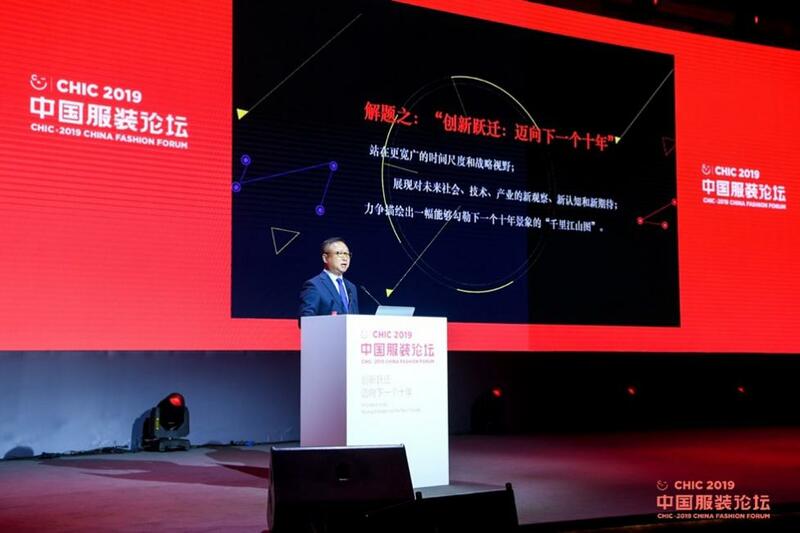 Xie Weishan, a competition strategy expert and chairman of Junzhi Consulting, was invited to give a keynote speech at the "Thinkers' Conference" on "Deciphering Bosideng's Contrarian Growth". As a long-term strategic consultant for Bosideng, Junzhi Consulting has helped Bosideng establish a competitive strategy since September 2017, and adheres to the strategic policy of â€œfocusing on the main channel, focusing on the main brand and shrinking diversityâ€, and continues to channel, product and communication. Optimize the upgrade. Through continuous innovation and breakthrough, the brand value reshaping under the mainstream market demand has been realized, and the â€œBosideng=down jacket expertâ€ cognition in the hearts of consumers has been activated, which has won the contrarian growth under the economic winter. In 2018, Bosideng was not only popular in the capital market, but its share price rose by 132.8% against the trend, and it won the top three annual gains in the Hong Kong Stock Connect (Southbound) transaction. The brand also won the recognition of consumers, and the mid-to-high-end sales increased by 500%. Above, retail sales exceeded 10 billion yuan, and consumer awareness reached 93%, regaining the favor of the mainstream, allowing more people to see the unique charm and great potential of Chinese brands. As a benchmark brand in China's apparel industry, Bosideng has been focusing on the development, design and production of down apparel since its inception in 1976, and continues to lead the product quality revolution in the Chinese down apparel industry. Xie Weishan emphasized that in the past year, China's GDP and income growth rate have shown a slowdown, market consumption is weak, and the clothing industry is also the same. Under the impact of demographic dividends and overseas brands, Bosideng won the contrarian development with the support of enterprises, partners and channel partners. It not only verified the accuracy of the brand strategy, but also played a reference role for the entire apparel industry. Xie Weishan said that if more "Bosideng" in China can master the new generation of competitive strategy methodology in the next decade to satisfy people's longing for a better life, then the problem of price war in the apparel industry will be solved, and domestic demand will be greatly improved. Vibration. One is to realize that â€œbrand is the performance center for creating customersâ€, that is, companies must have strong brands in order to win customers and establish sustainable competitive advantages. In the face of global competition, if companies continue to stay in product management, it is difficult to create a brand that wins customers' preferences and thus cannot obtain reasonable profits. The second is to realize that in the process of moving from a manufacturing power to a brand power, it is also crucial to shift business thinking from within the company to the study of the customer's mind. Many companies have developed from small to large in the past few decades. Inertial thinking often believes that operations are initiated from the inside, such as management level, marketing level, and human resource allocation. However, there is always a lack of customer thinking. Look at your own corporate actions from a perspective and a competitive perspective. The brand size represents market position and competitiveness. As a strategic consulting company dedicated to boosting the rise of Chinese brands, in addition to Bosideng, Jun Zhi successfully used the competitive strategy to help Chinese brands such as Feihe milk powder and Yadi electric vehicles grow rapidly in just three years. Xie Weishan said, â€œIf there is More Chinese entrepreneurs have mastered the necessary knowledge of competitive strategy and use competitive strategies to create brands, which may have a better grasp and control over the next decade." Next: Li Xiao Ran Liu Ye attend the licensing men's conference "love in the red fashion popular"